It has been a few days since Apple hosted its WWDC 2018 keynote in San Jose, California. The event highlighted the announcement of iOS 12, macOS 10.14, watchOS 5 and tvOS 12. Apple’s operating system update for the iPhone and iPad has received plenty of new additions as well as upgrades to the existing features. However, the company did not detail every one of them on stage. Now, we have come to know that Siri on iOS 12 will play nice with other media apps like Spotify and more. So let’s dive in to see some more details on the matter. 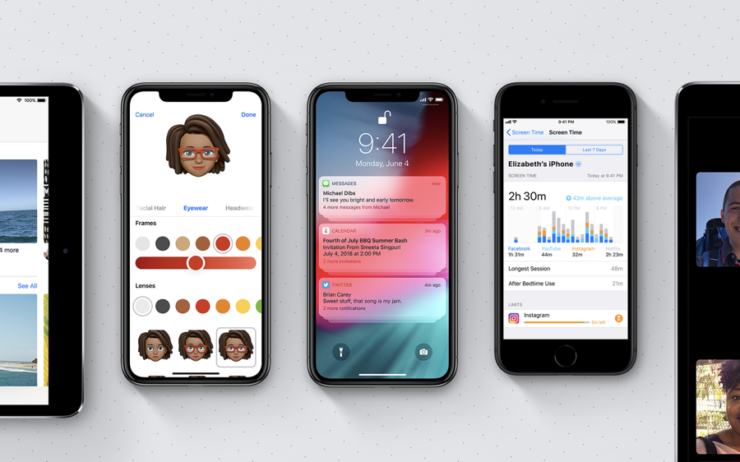 With all thanks to the new ‘Play Intent’ embedded in iOS 12 along with Siri Shortcuts, users will finally be able to control other media apps using the virtual assistant. This includes third-party apps such as Spotify and more. 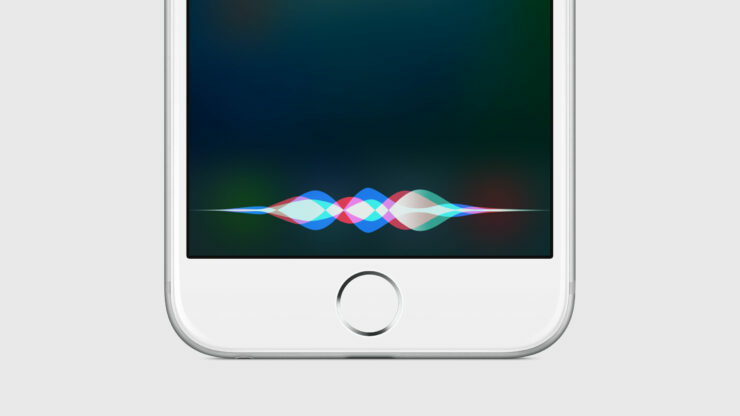 What the new intent in the firmware upgrade will do is to allow developers to generate audio or video playback from third-party media apps using Siri. However, as of now, even though Siri support is being expanded to other media apps instead of just the stock ones, the control might feature certain variations. This means that the level of integration of Siri on iOS 12 might vary between stock and third-party apps. This brings us to some of the control functions which will be available for users. This states that you will be limited to playing music from a specific playlist or artist using Siri Shortcuts. In addition to this, do make sure that you would have to create a shortcut for that playlist beforehand. After all the prerequisites have been done, you will then be able to control your music through Apple’s virtual assistant, Siri. In addition to this, ‘Play Intent’ is also supported by the HomePod. So you can also control your music using Apple’s virtual assistant on its smart speaker as well. Third-party media app developers would first have to add support for Siri Shortcuts before you can finally make use of the feature. There will be more to the story, so be sure to stay tuned in for more details. This is all for now, folks. What are your thoughts on the new addition? Let us know in the comments section below.